Get expert web application development services from Gamenous. No ready-made solutions in the market could meet your specific business objective or innovative idea? 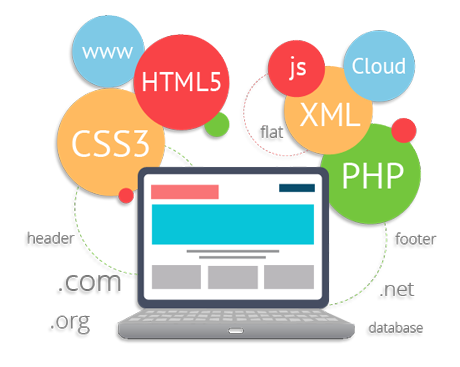 Opt for expert web application development services from Gamenous. Choose Gamenous for mobile application development services to stay ahead of competition. Evolving business challenges require mobile technology solutions that are adaptive and scalable to boost your business growth. 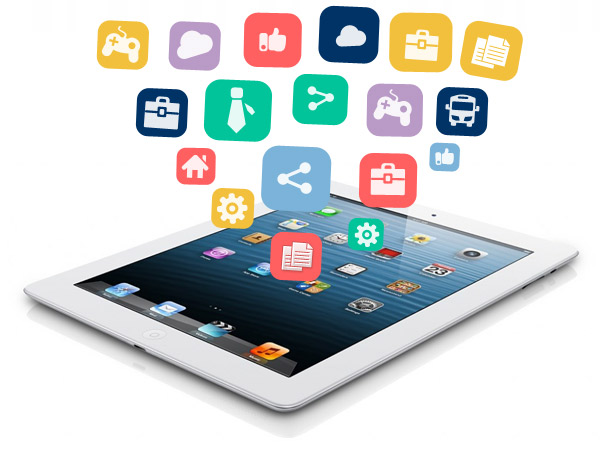 Choose Gamenous for mobile application development services to stay ahead of competition. We always believe in Quality. For that reason we always try to follow a proper way of Development. As your user base grows, you will hit problems of scale. But they need to be fixed quickly, and throwing more hardware at them is not really a solution. Our expertise lies in building scalable solutions addressing technology and infrastructure challenges. Scaling an application involves building independent components following decoupled architecture. It also includes using messaging and cache effectively. Using offline database operations and minimizing disk IOs also help in enhancing the performance and scalability of the application. Our proficiency lies in providing highly optimized, scalable and efficient infrastructure solutions as per the business needs. We use the appropriate webservers, instance types and the right architecture to ensure high availability, flexibility and security of data without impacting business margins. We specialize in processing and storage of large and complex collection of datasets, using specialized tools such as Hadoop & NoSQL, storages such as Cassandra, MongoDB & Redis, and Cloud based services such as Amazon Elastic MapReduce and Redshift. This includes cluster management, monitoring & optimization, data collection from disparate sources, map reduce and other DSL/script based application development. We specialize in building applications with rich user interface and responsive web design. We use feature detection, conditional script loading and media queries to optimize an application’s experience as per the device context. We build apps using node.js and angular.js. Till date, we have successfully completed multiple projects of varying sizes reaching millions of end users! Gamenous keeps the prices as competitive as they can be. Effective resource management solutions are deployed, to attain higher efficiency. Our dedicated and efficient team helps us create dynamic applications for you, within short time. This helps you get a head start early on. Gamenous believes in a transparent relationship with clients. Our Clients can evaluate the progress of work regularly and provide feedback, adapt changes quickly. Do you have an enquiry, feedback or suggestion? We would love to talk to you further. Gamenous is always happy to know what you expect from us and how you think we may improve.